Welcome to the official web site of the East Tennessee Chapter of the American Institute of Architects (AIAET). 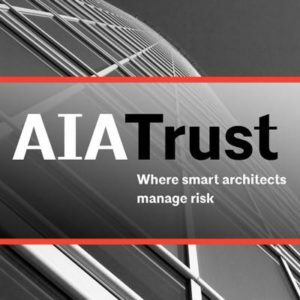 We hope to give you an overview of the AIA, serve as a guide to architectural services and the construction process, help users find just the AIA architect for their projects, and service our AIA East Tennessee Members. We also aim to serve as a resource about architecture and as a vehicle for discussing the issues affecting our community today.